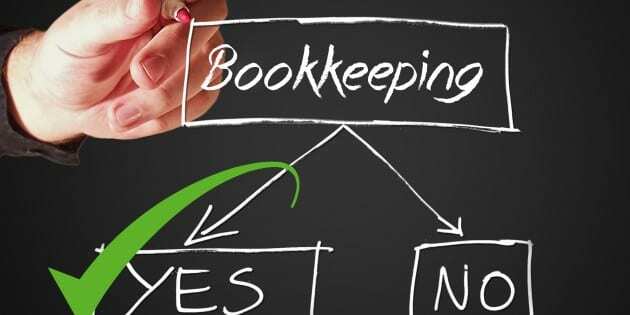 Blog What Makes Cloud-Based Bookkeeping the Right Financial Choice? What Makes Cloud-Based Bookkeeping the Right Financial Choice? There are many inherent advantages to using cloud-based bookkeeping systems for your business. Chief among those is that it is significantly cheaper than using on-site software systems. For a lot of software, you have to consider the total cost of ownership (TCO) rather than just the initial cost that you have to pay to get it on premise. Upon first glance, you might think that the TCO of on-premise software solutions is lower, because the startup costs you have to pay for that software (the licensing fees) are lower than the startup costs for cloud-based bookkeeping services (your subscription fee). As you can see, the additional costs for cloud computing only make up about 32 percent of the total IT expense for the service. Whereas when you opt to go with on-premise software, your initial payment for licensing only covers about 9 percent of the total IT expense, with customization, implementation, hardware, IT personnel, maintenance and training all accounting for the vast majority of the cost that you’ll need to pay. Unfortunately, when you choose to use on-premise software rather than cloud systems, most of those costs are invisible until you have actually purchased the software licenses. So without doing the appropriate amount of research, you could surprise yourself with extra expenses that are up to 10 times more expensive than what you paid for your licensing fee. Because of this, you stand to save a lot more money by using cloud computing. Not only does the initial payment make up a much greater portion of the total IT cost, but that lower total cost also allows you the chance to get a better return on investment. Talk to us today at Precise MGMT if you need more information about the benefits of cloud bookkeeping.